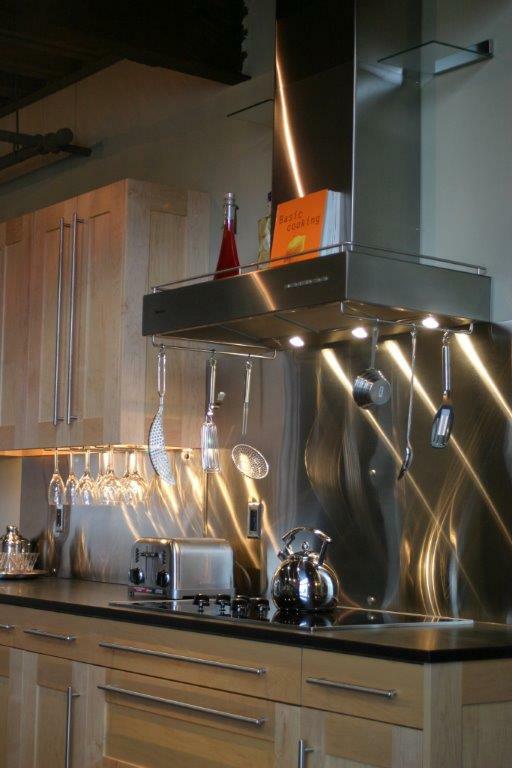 Bridger Kitchens was founded in 2000 with the purpose of providing comprehensive kitchen design for both retail and commercial clients. 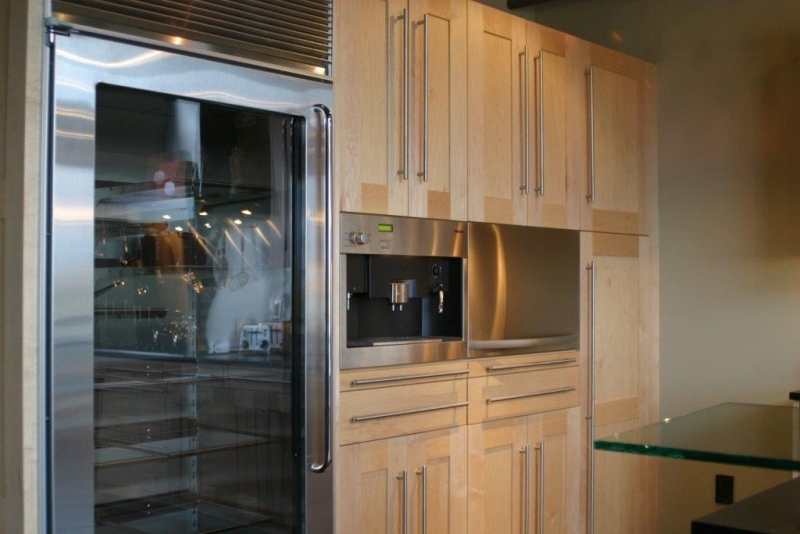 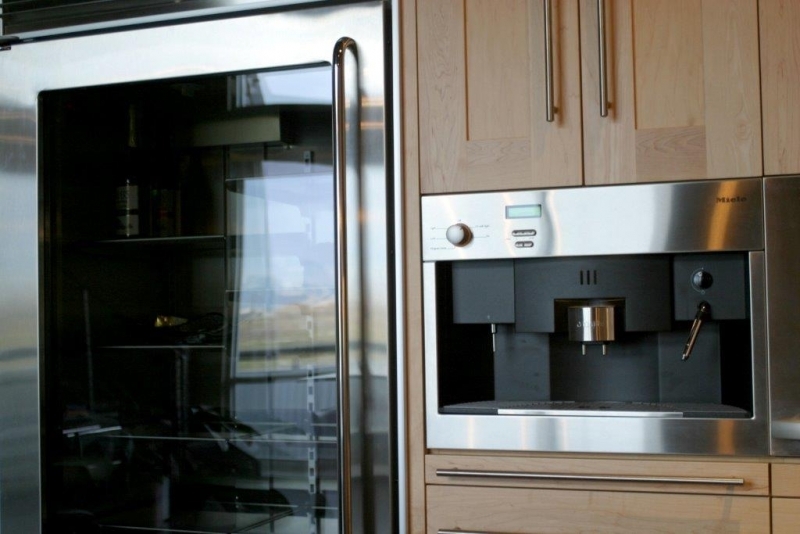 We have researched and tested high-end appliances and superior cabinetry, along with beautiful tools and accessories in order to offer you the best of what is on the market today. 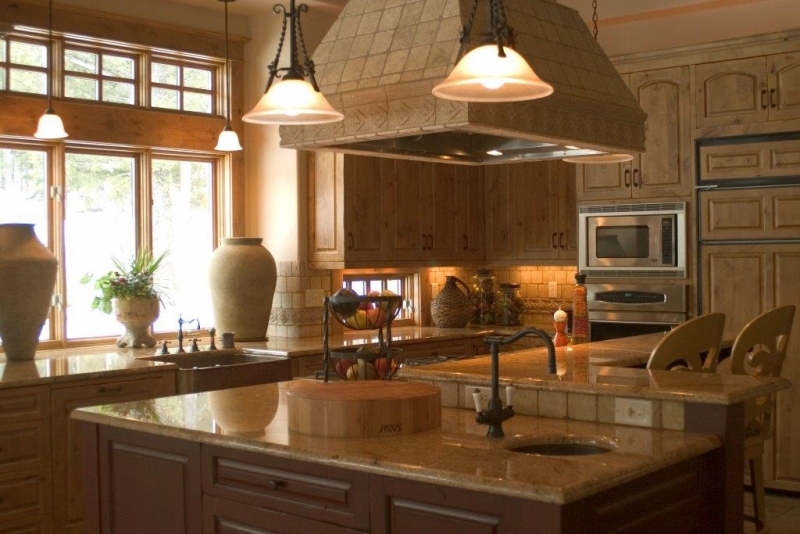 Commercial crossover products are available for residential plans. 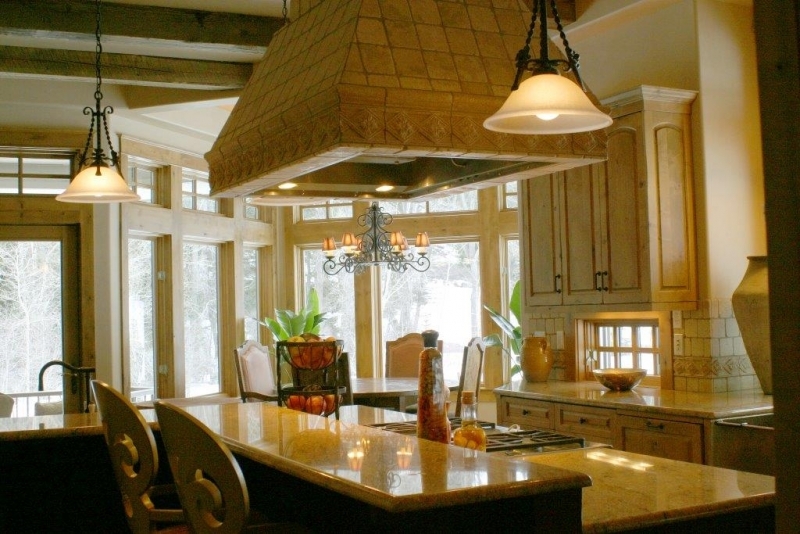 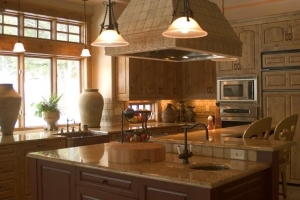 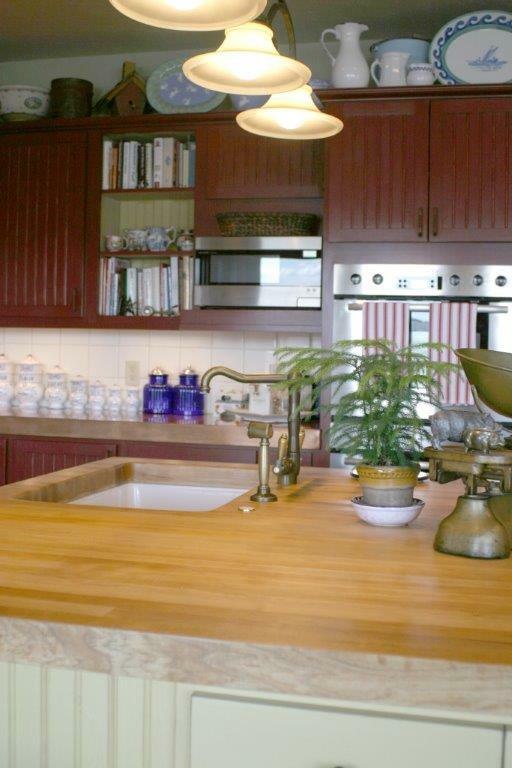 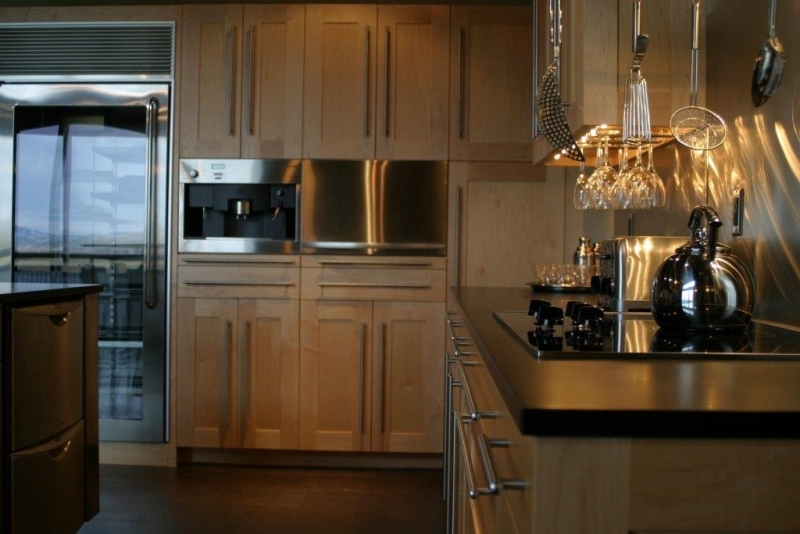 With over forty-five years of combined design experience and expertise, we are fully equipped to design, order, and install a custom kitchen for your specific needs. 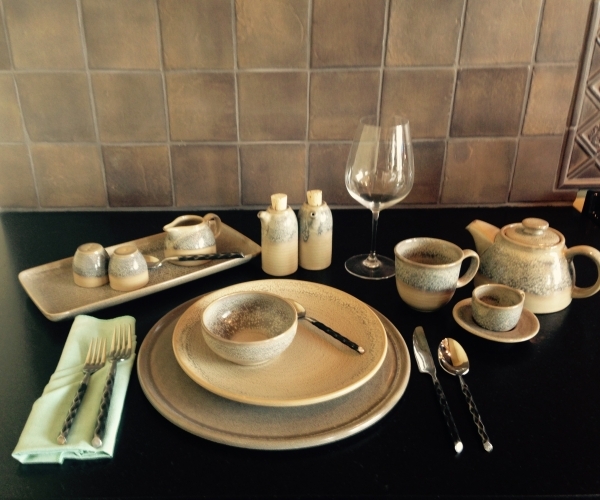 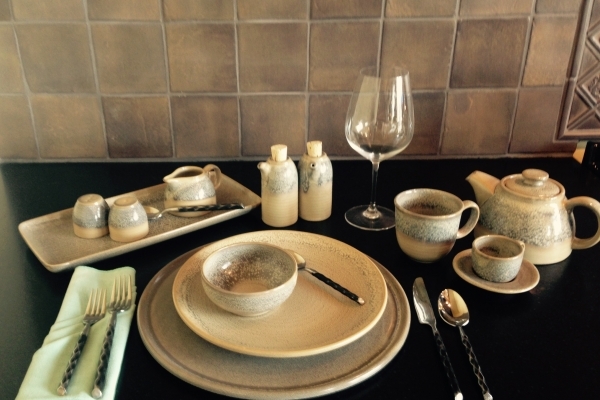 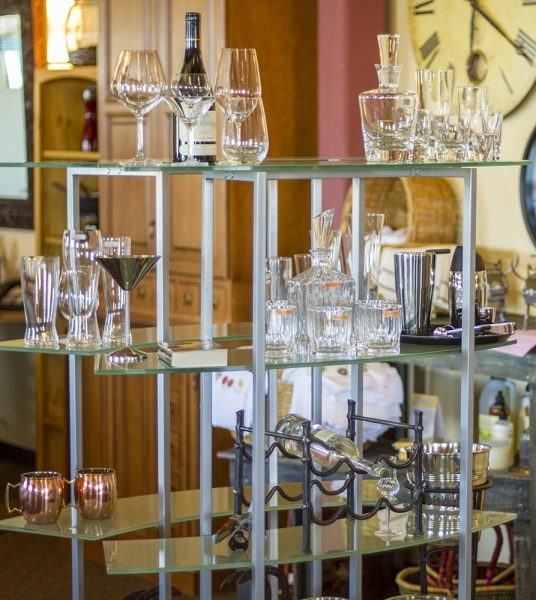 "Feeding the intellect, the appetite and the soul"
The BK Loft carries retail items such as china, flatware, glassware and bar supplies as well as commercial grade cookware and bakeware. 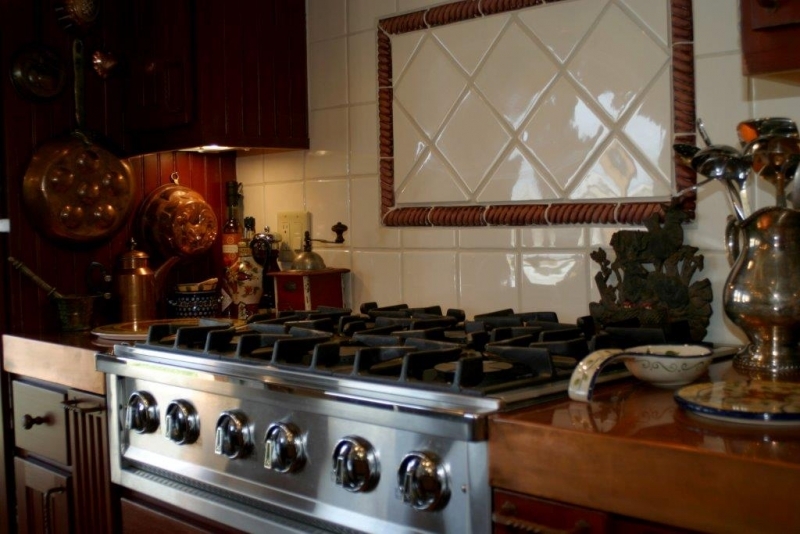 We source products that are designed to withstand the test of time. 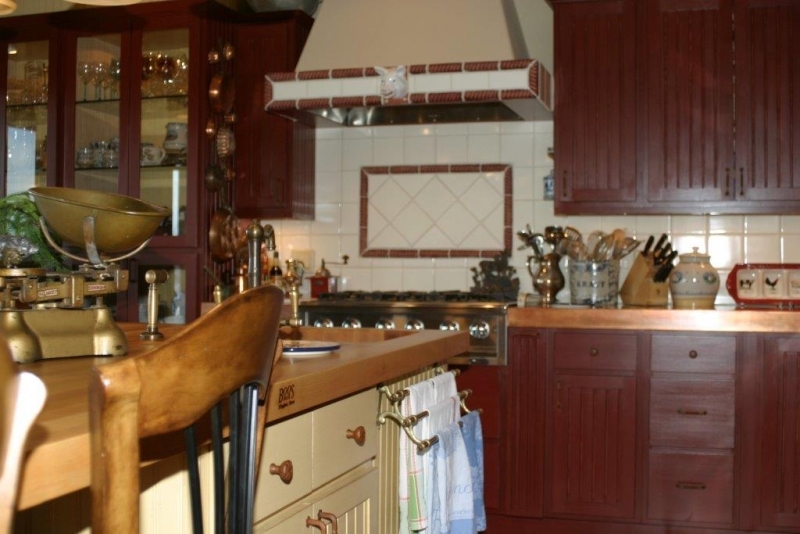 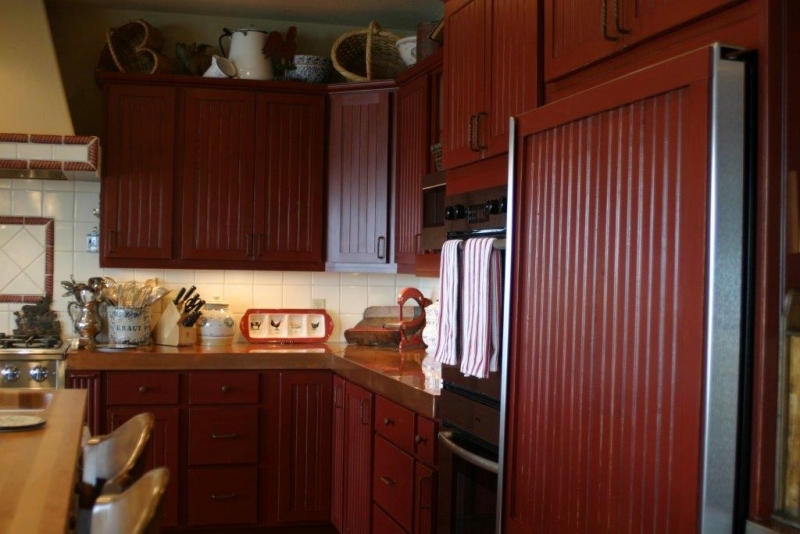 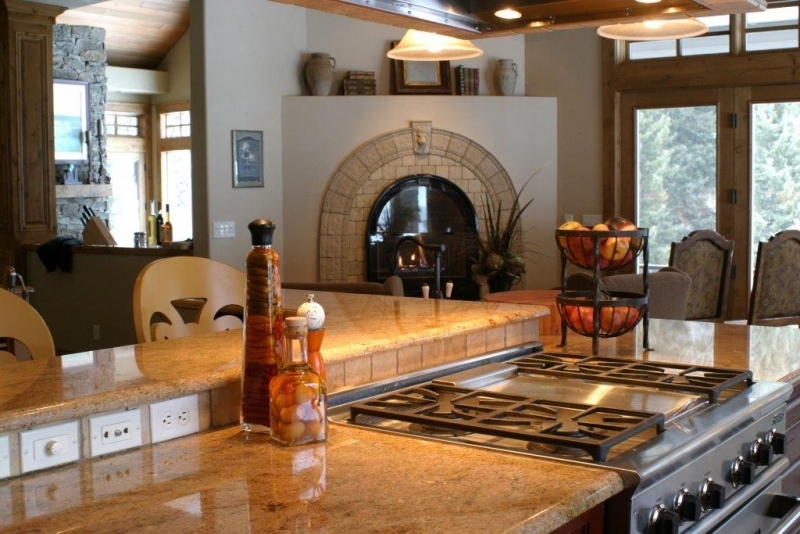 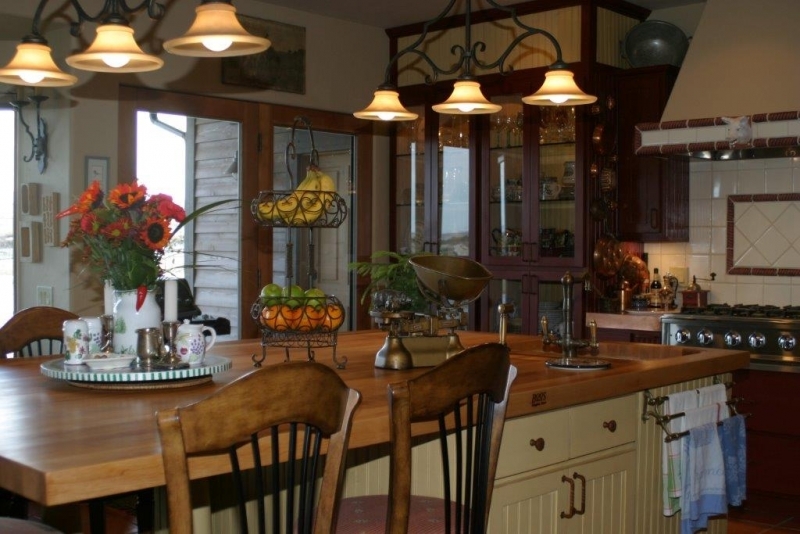 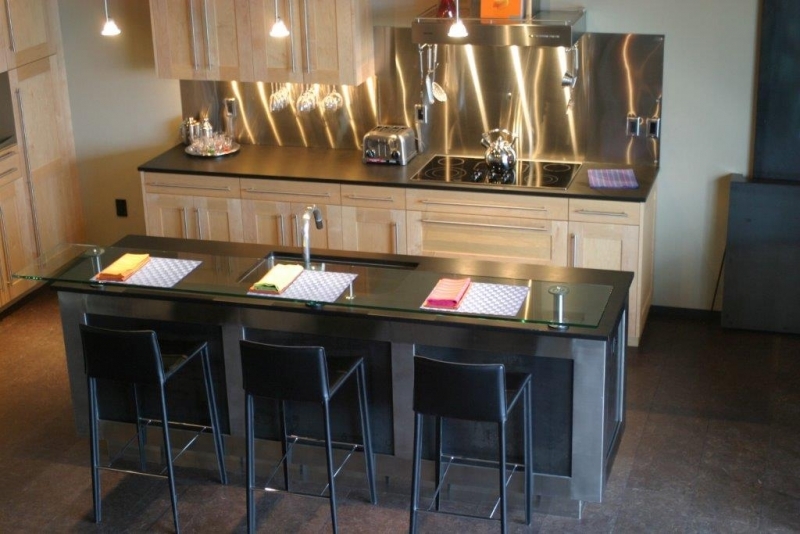 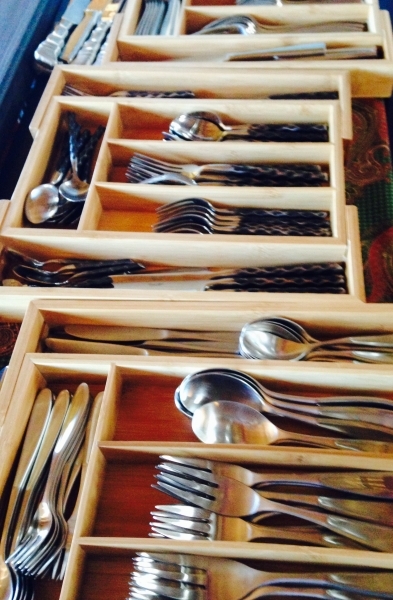 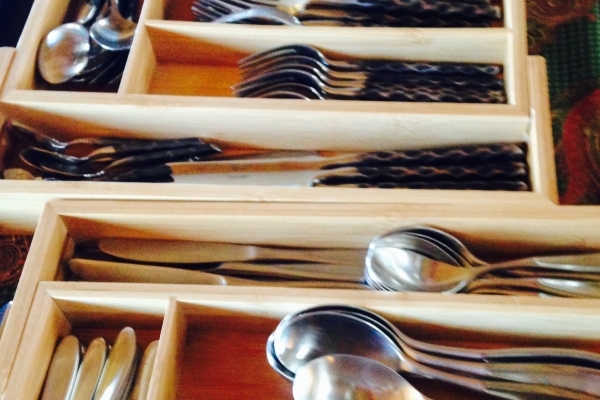 From basic to specialty items we will customized kitchen and bar packages to fit your individual needs. 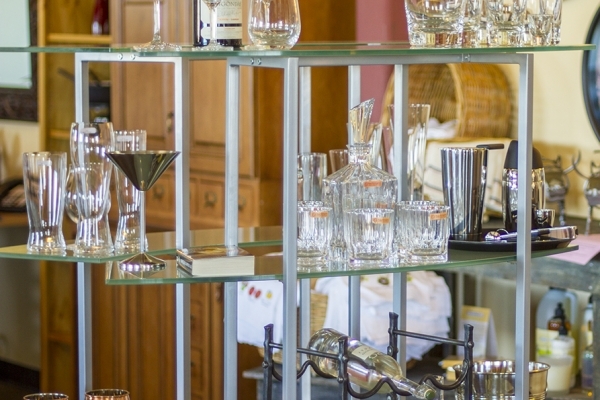 All bar supplies are commercial grade designed and specified for commercial and home bars. 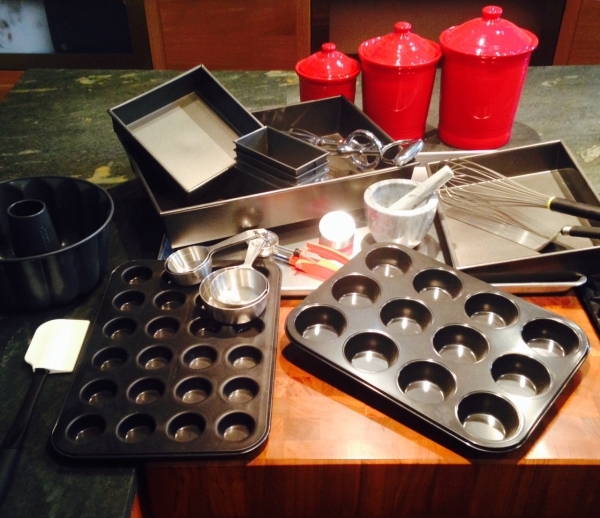 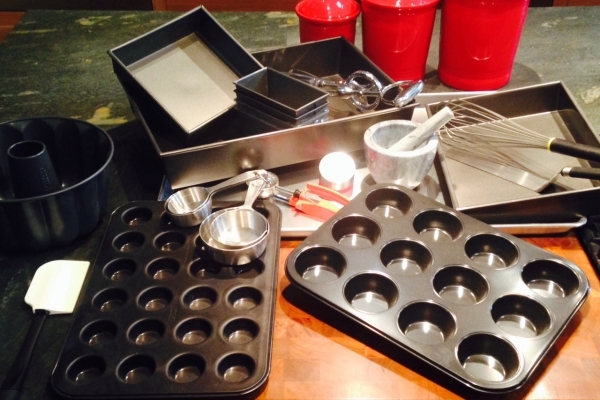 All bakeware is commercial grade designed and specified for commercial and home applications. 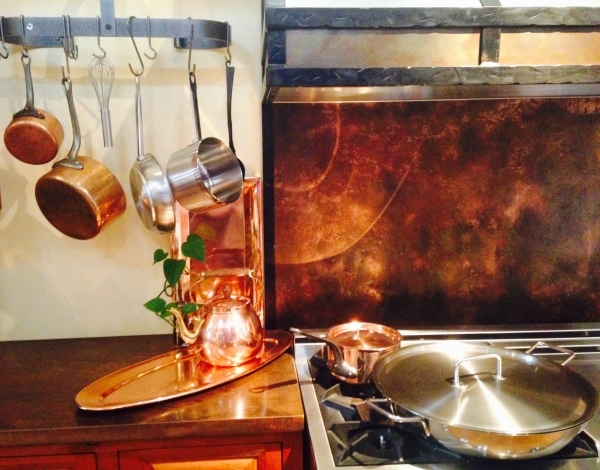 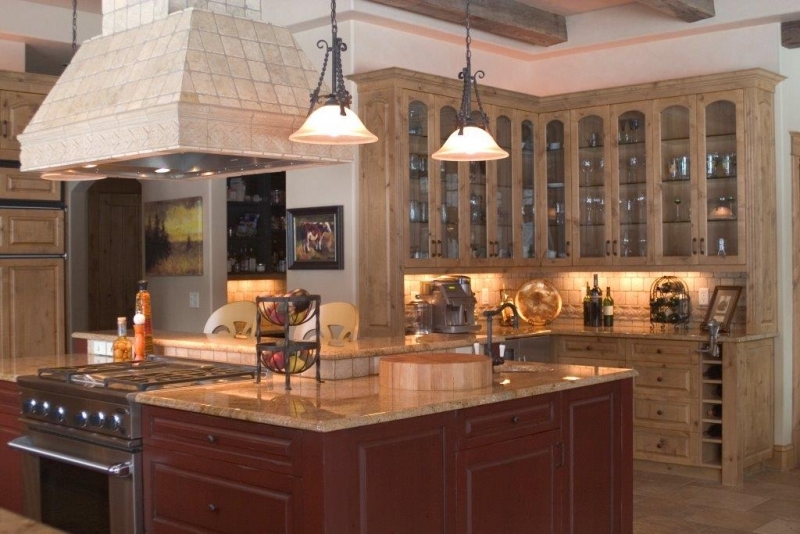 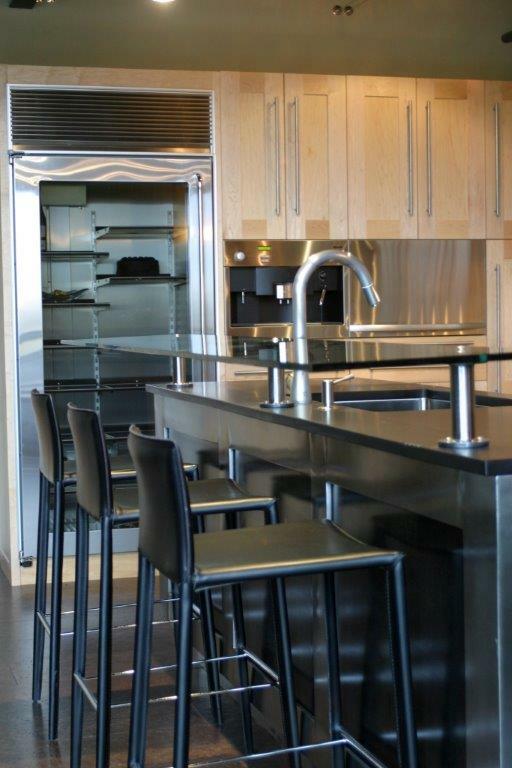 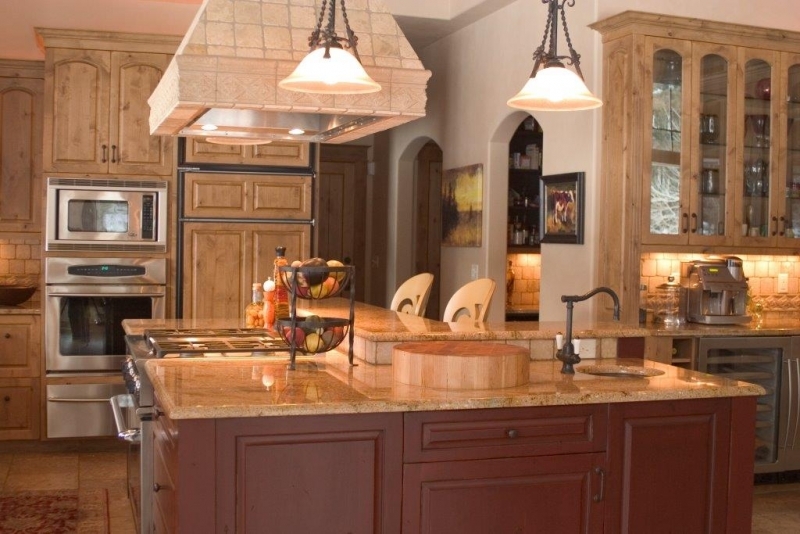 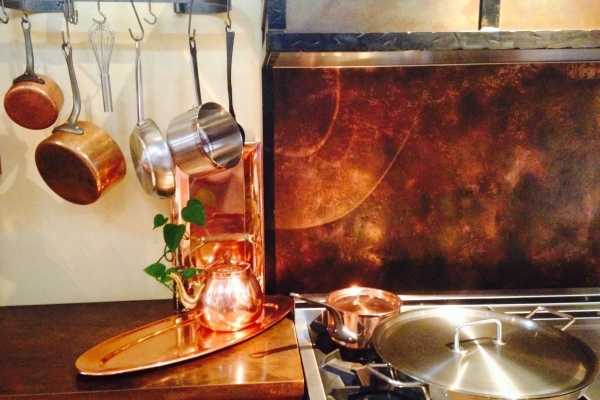 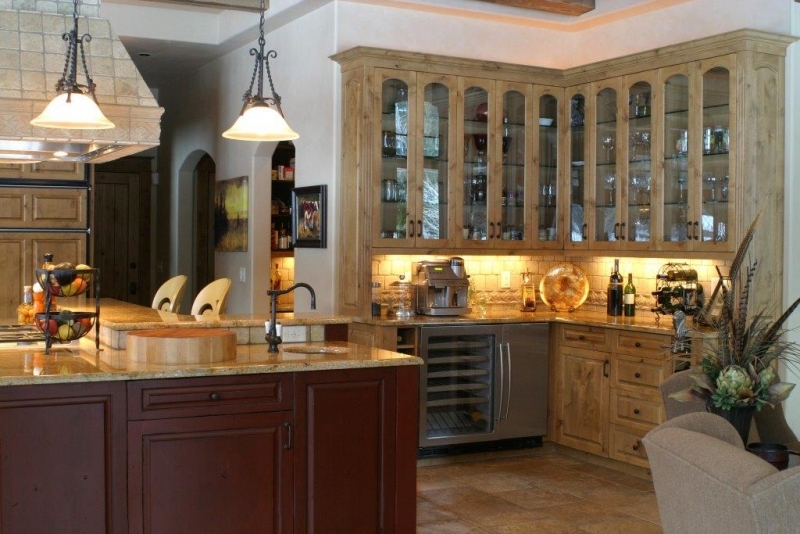 Bridger Kitchens is always implementing innovative kitchen products into our design process and retail space. Along with the Kulinary Centre we offer many cooking classes and events. 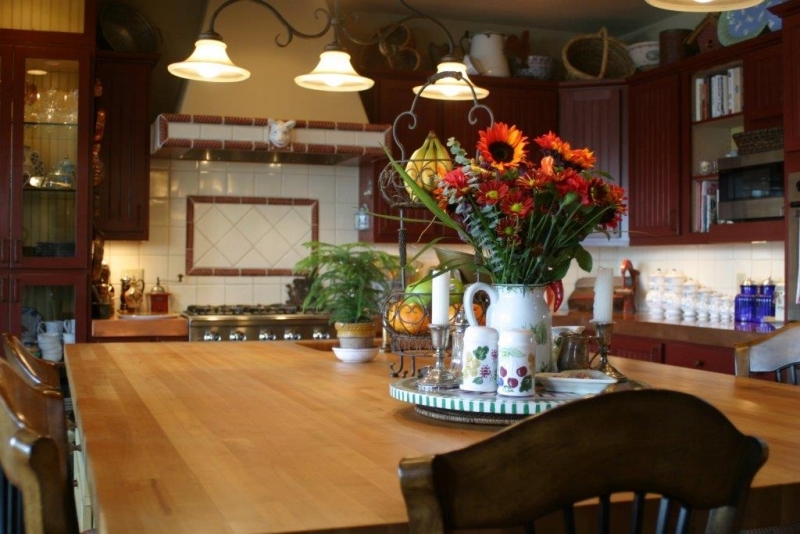 To learn more about what's happenin' at BK, sign up to recieve our quarterly newsletter.